A law firm dedicated to serving business owners, real estate investors, and families that need estate planning/probate protection. 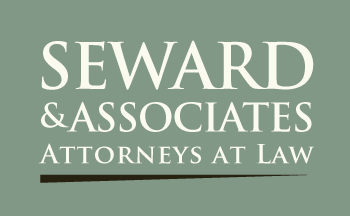 At Seward & Associates, Attorneys at Law we offer a wide range of legal services — We protect our clients’ real estate and corporate/business investments, and guide families through the estate planning and probate process. Our lawyers also provide debt relief and counseling. Our law firm has been providing legal services in the Seattle area since 1994. 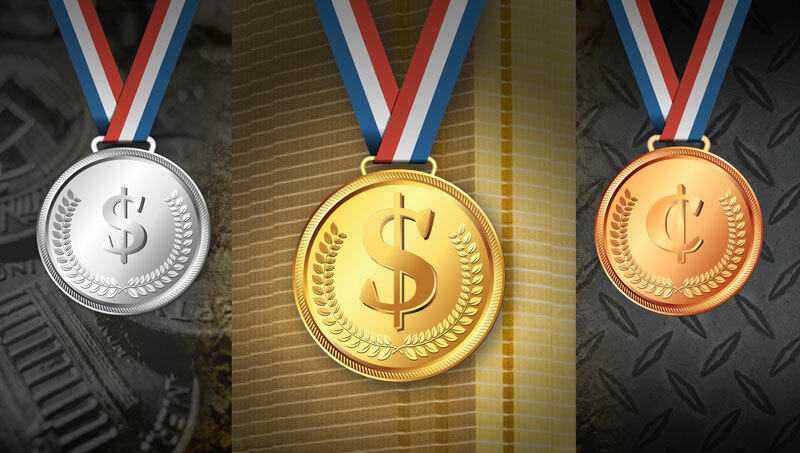 Our lawyers will help you keep more of what you earned and saved. Call our law firm today. Our law firm offers various debt relief solutions, including guidance through pre-bankruptcy period including advice on strategic defaults and post-bankruptcy recovery. When you call you will talk with one of our attorneys. We will ensure the protection of your real estate-related interests, including protection from foreclosure and other creditor claims. 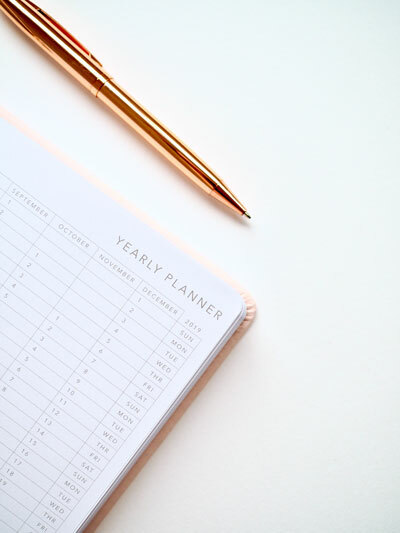 Through estate planning and probate, we can protect your family, your assets and your future with a clear, legally documented plan for an orderly administration. Our attorneys will work with you to help you overcome even the most complex legal challenge. Bankruptcy Chapters 7, 11, & 13. Business consultation, including pre-bankruptcy. Business litigation resolving business disputes, including pre-bankruptcy consultation. Commercial Law. Regulatory Compliance. Dispute Resolution. Attorney Richard D. Seward is the head of our law firm’s estate planning and probate practice. In his more than 24 years of practicing law in the Northwest. Our lawyers have helped countless clients from Kitsap, King and Pierce counties create estate plans designed to protect their futures, while also protecting their loved ones’ inheritances. In addition to helping you build a solid estate plan, he and our lawyers can guide your family through the probate process. By allowing us to shoulder the legal burden, you and your family can focus on recovering emotionally from the loss of your loved one. Is bankruptcy the solution to your financial problems? Since the recession in 2008, many of the residents of the Puget Sound region have suffered financial setbacks and find themselves facing overwhelming debts. For many of them, the protections offered by the bankruptcy process can make the difference between struggle and stability. Attorney Richard D. Seward focuses his practice on bankruptcy law, and can help you determine whether bankruptcy or another form of debt relief is right for your situation. Our lawyers have helped countless clients find relief through Chapters 7, 11 and 13 of the bankruptcy code. We provide guidance, representation, and support to clients facing challenges related to the following: Trust and Estate Administration. Estate planning. Probate. Asset protection. Real estate law. Real Estate Transactions. Receiverships. Business law. Commercial law. Regulatory compliance. From overcoming debts to closing real estate transactions to resolving disputes with government entities, our lawyers have the skills and legal knowledge to assist you. You can learn more about our law firm and attorneys by calling 360.876.6425 or email us  to arrange your initial consultation at one of our law firm’s two office locations in Port Orchard and Seattle. Our law firm is just a phone call away from Bellevue, Kirkland, Newcastle, Tacoma, Gig Harbor, Bremerton, Silverdale, and Poulsbo. Stay up to date with current laws related to taxes, bankruptcy, estate planning and asset management with Asset Protection Solutions Newsletter. The New Trump “Tax Cut” is here!